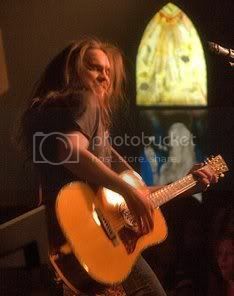 Bo Bice talk, open and refreshing! 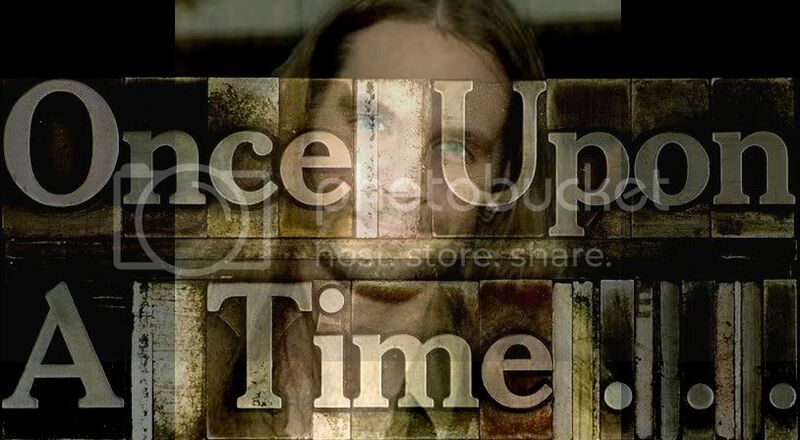 Eventhough the posters seem to have the ability to tell 'it' as they see 'it' on any topic, Bo Bice consistantly comes on top with the positive praise. 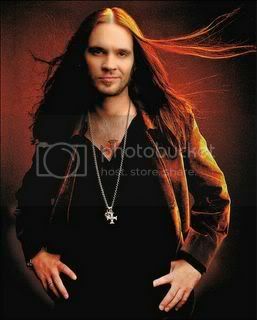 Comments are often stated in an intelligent concise way; it's not just a "Bo Bice is so HAWT!" group of fluffers. 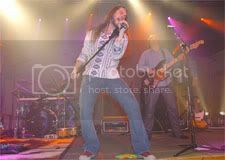 Check out my link, pay them a visit in the event you haven't had the good fortune to come across this site previously. 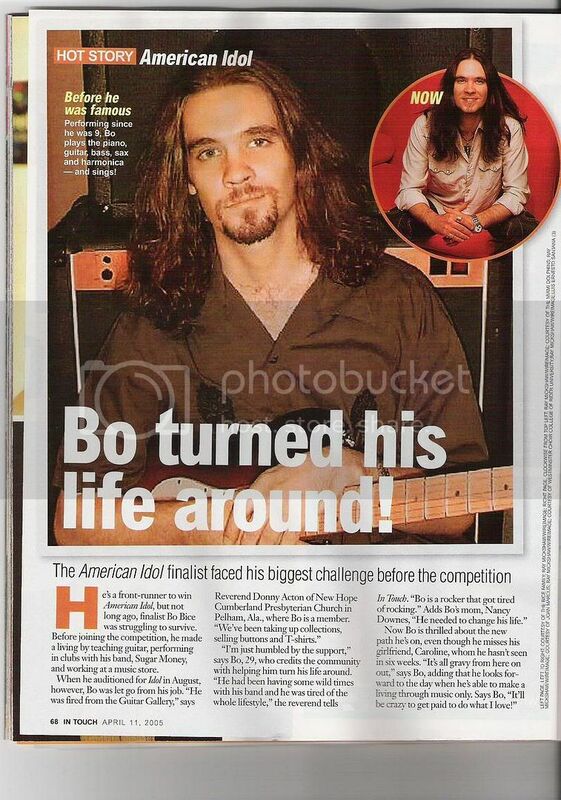 Another positive, not only do they discuss in forum, Bo Bice, but also cover other shows such as 'Amazing Race', 24 (!!! ), the O.C., 'Six Feet Under', and 'Battlestar Gallactica' to name only a few.